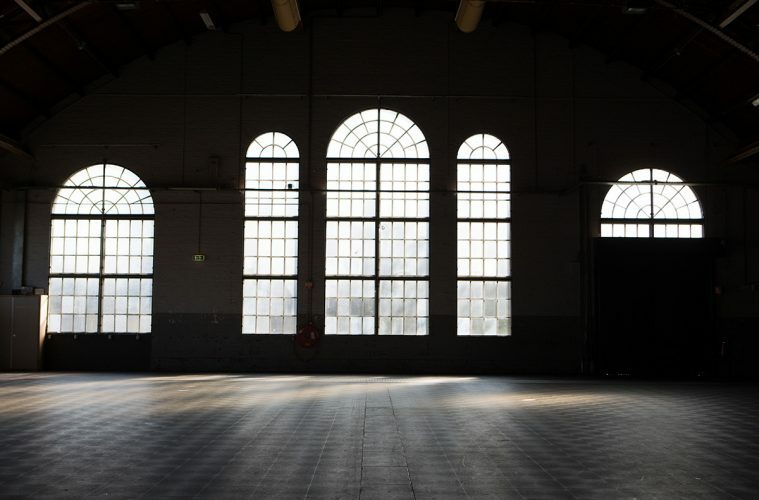 ‘The Old Rehearsal Rooms’ (2018) is published by Bare Fiction Magazine. Bare Fiction ‘promotes new writing in all forms through performance, digital representation and publication’. ‘Crème Anglaise’ is published by Reflex Fiction, a quarterly international flash fiction competition. ‘Helping’ is published by Reflex Fiction, a quarterly international flash fiction competition. 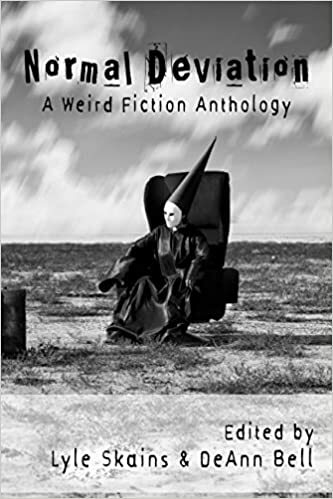 Normal Deviation: A Weird Fiction Anthology, (2018) contains my story ‘Take Back Control’. Published by Wonderbox Publishing, ‘a rabbit warren of digital and speculative fiction’. The Conglomerate is an online art magazine publishing text, images, video and audio from different artists and presenting them as single conglomerations. You can find my story ‘Luck’ in their first issue from January 2018, and ‘Midnight Sun’ in issue 7 (2019). 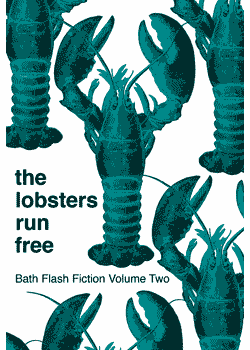 The Lobsters Run Free (published by Ad Hoc Fiction) is an anthology of stories from world-wide authors selected from the long lists of the three Bath Flash Fiction Awards of 2017, and features my story ‘Boiled Wool’. Follow this link to read micro-stories for Bentham’s NATIONAL REFUGEE WEEK 2017, written after researching true accounts of the experiences of refugees arriving in the UK over the last six years. 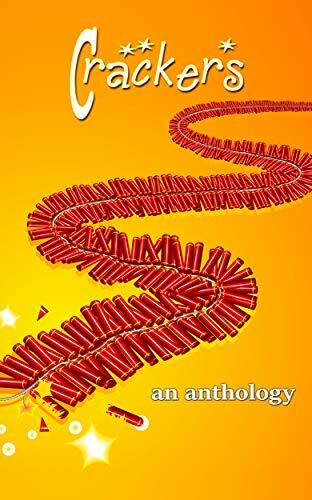 Crackers (2018), an anthology by Bridge House Publishing, includes my story ‘Very Little Helps’. 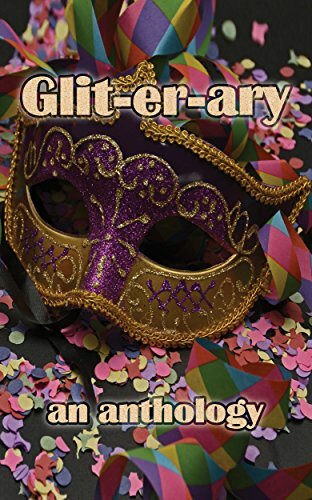 Gliterary (2017) an anthology by Bridge House Publishing, includes my story ‘The Lone Valley’. 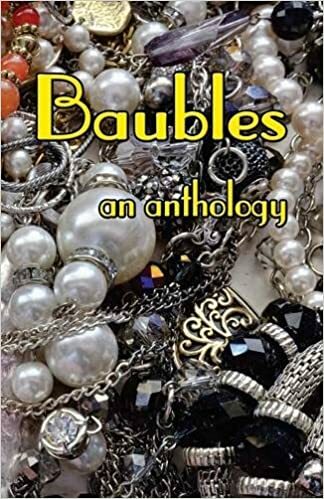 Baubles (2016) an anthology by Bridge House Publishing, contains my story ‘Owning It’. Cloudscapes over the Lune. This collection of stories and poems set in the Lune Valley has been compiled to raise money for two children’s charities: Make-A-Wish Foundation® UK, which grants magical wishes to children and young people fighting life-threatening illnesses, and Rainbow Trust, which provides emotional and practical support to families who have a child with a life-threatening or terminal illness. 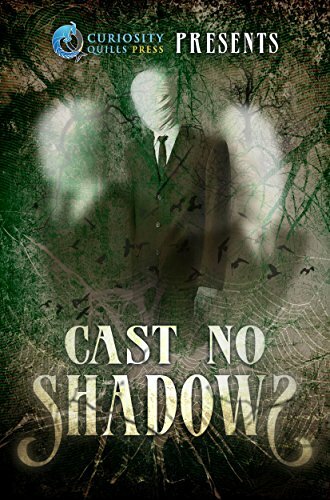 Cast No Shadows (2016) is an anthology of ghost stories published by Curiosity Quills Press. You can find my story ‘The Staircase’ here. 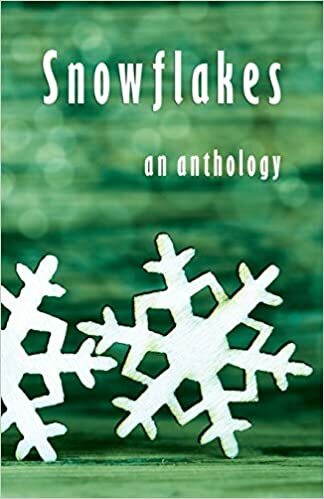 Snowflakes (2015) an anthology by Bridge House Publishing, features my story ‘Undertow’. Gears of Brass (2014) is a steampunk anthology published by Curiosity Quills Press and featuring my story ‘The Archive Room’.